Do you want to see life from a different perspective? 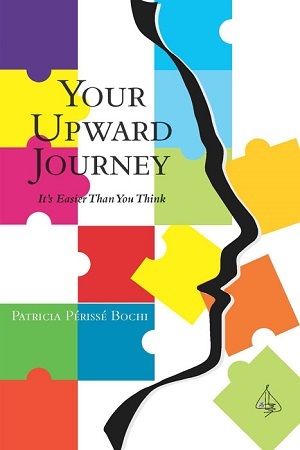 Patricia Bochi shares the tools she developed to overcome life’s obstacles based on her personal experiences. Learn how to be happy and motivated despite the daily challenges you encounter. It’s easier than you think! Life is too short and exciting to settle for anything less than achieving your full potential. It’s never too late to start over.